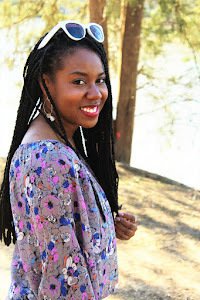 When the bomber jacket trend made its comeback this Fall, I wasn't sure how long it would last, but with the new colors and play with embrodiery and florals, the trend is going strong for Spring. 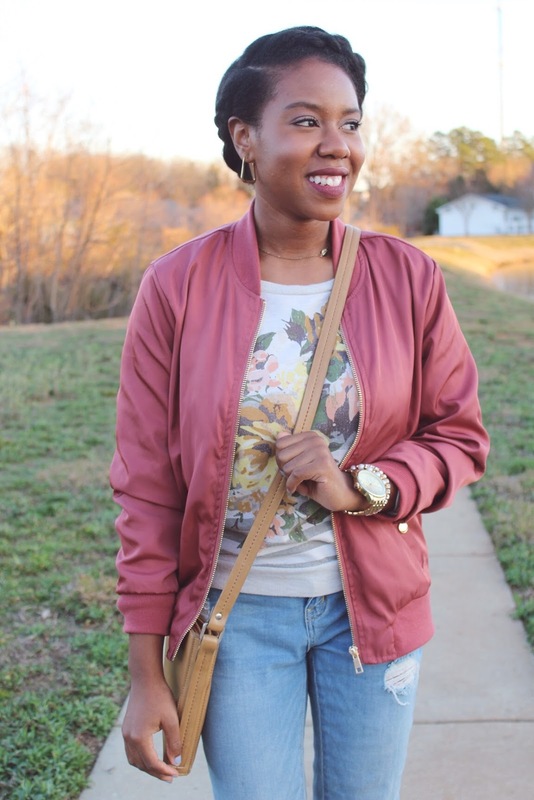 And with so many colors and patterns, a bomber jacket is a great way to transition from winter to spring! In today's post, I'm getting too excited for the upcoming season in a Dark Rose colored Bomber Jacket, Floral Sweatshirt and light wash distressed jeans!